Need better fatigue behaviour of your structures? We can help you! Fatigue life prediction is a common task for engineers. How do we make sure that we are doing the right thing? 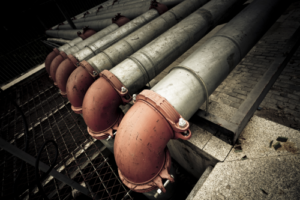 There are many codes and FE tools available for metal fatigue analysis. Are those tools doing it right? We have compiled an ebook with an overview of common mistakes made in metal fatigue analysis. We offer consultancy & fatigue analysis, failure analysis, tools development and research & development, all in the field of metal fatigue. Thanks to the large experience with fatigue of lightweight structures, gained in the aerospace industry and in university research, Fatec Engineering has the capability to give valuable advice and support in this field. 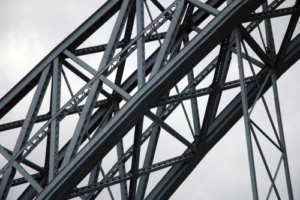 Managing and preventing problems due to metal fatigue should be considered as a key capability of a structural engineer. We can help you getting the required knowledge by offering online courses and training. We also offer the possibility of customized courses, i.e. customized selection of topics and/or customized mixture of class training and webinars. After all, the course that fits your daily needs will be the most appropriate for you. With a customized in-company course you can select the topics that meet your requirements the best. In this book, guidelines are given for fatigue life estimations and analysis. A known quote from Arthur Schopenhauer is: “Wo das Rechnen anfängt, hört das Wissen auf”. One may translate this to: “Where calculating starts, understanding ends”. 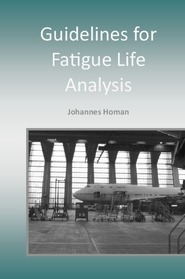 The objective of this book is to give the reader background information and knowledge on fatigue analysis methods (i.e. understanding the calculation). It is therefore neither a text book nor a recipe book, but the missing link in-between. Fatec Engineering is a Dutch company, established in 1996 by Johannes Homan. 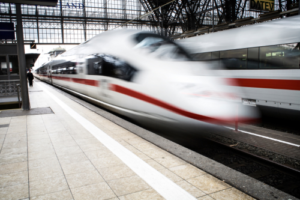 The clients of Fatec Engineering can be found in aerospace, rail and road transport, off-shore, maritime, defense, infrastructural industry, mechanical engineering, and many more. Johannes has a background in aerospace engineering and has specialized himself in fatigue and damage tolerance. After his graduation at Delft University of Technology (faculty of Aerospace Engineering) Johannes started working at Fokker Aircraft as Fatigue & Damage Tolerance specialist. In 1996 Johannes started his own firm: Fatec Engineering and works in this firm since then. 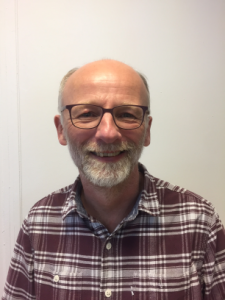 During that period, Johannes was also active as researcher and assistant professor at Delft University of Technology (faculty of Aerospace Engineering) and as researcher at GTM Advanced Structures.